Check out our Departments page for a full staff directory! April 25-27th High School Musical on stage at West High! Get your tickets today! 2019 Summer Camp dates are here! 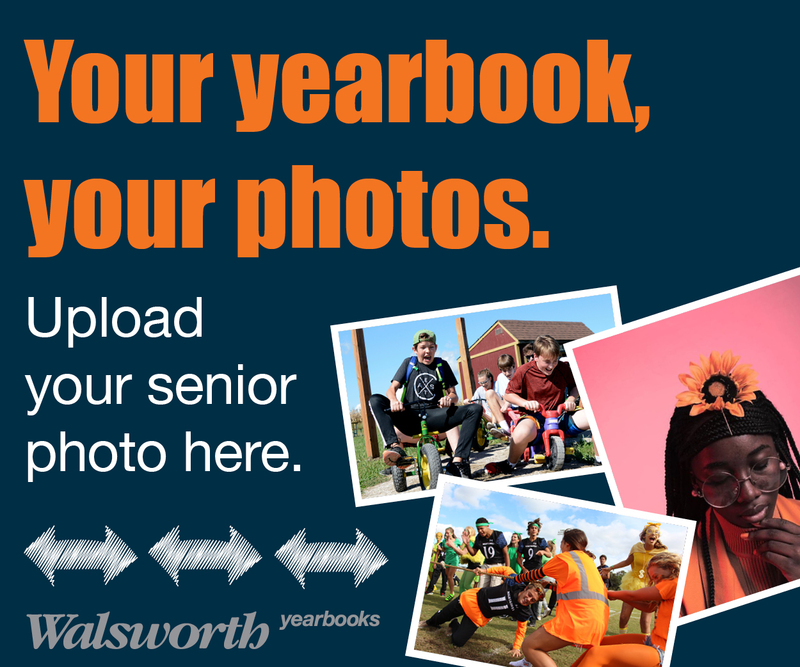 Find more information on Class Reunions on our Frequently Used tab to the right. Billings West High School commits to providing educational excellence by empowering and inspiring students and staff with opportunities for success.